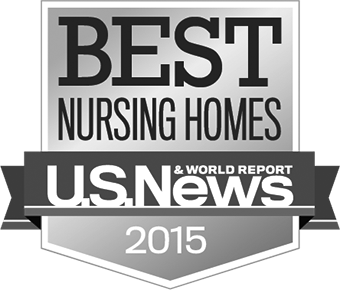 Love, Respect and Kindness: three core values that differentiate care facilities. Bethesda Home is a not-for-profit Christian retirement community staffed and supervised by individuals who are wholly committed to the well-being of our residents. We pride ourselves on treating our clients as if they were members of our own family– and many are! We offer compassionate long term residential care as well as temporary rehab care for recuperation after major surgery. Contact us today to find out how we can make your transition smoother. Your family member is respected and encouraged to thrive and grow as a cherished member of the Bethesda community. Our caregivers provide proper health care through emphasizing nutrition, physical fitness, spiritual well-being, emotional stability and a comfortable living environment for our residents. 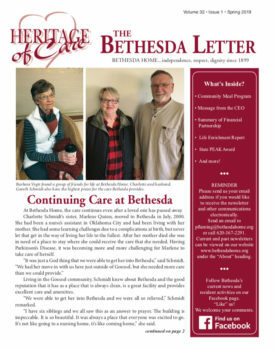 In addition, Bethesda Home offers a wide variety of daily activities and events to keep our residents' minds active and strong including singing, community engagement, bible studies, crafts and movies. See our daily event calendar.